Apple, Cupertino tech giant has recently unveiled iOS 12, the latest operating software particularly designed for iPhone and iPad devices. Apple users can now download the latest software update on their iPhone and iPad devices starting from 17th September 2018. Apple, iOS 12 software has been equipped with some enticing features such as Better notifications, Second Face ID, Do Not Disturb, Quiet please, group FaceTime chats, Animoji and Memoji, Screen Time and more. 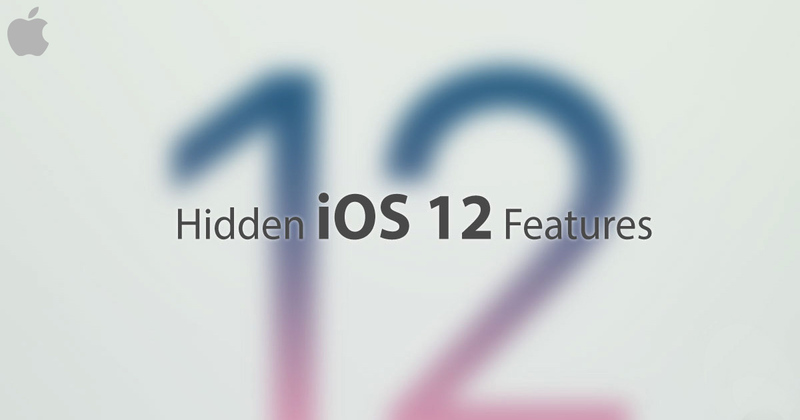 It must be noted that iOS 12 software supports only on Apple devices namely iPhone 6 and 6 Plus, iPhone 6S and 6S Plus, iPhone 7 and 7 Plus, iPhone X, iPhone 8 and 8 Plus, iPhone SE, iPhone 5S, iPad Pro, iPad (2018), iPad (fifth-gen), iPad Air and iPad Air 2, iPad mini 2, 3, and 4, iPod Touch (sixth-gen). 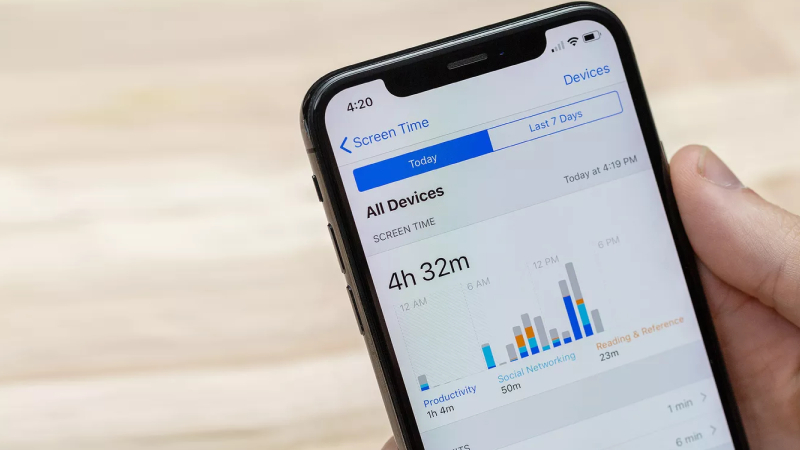 The Screen Time feature of iOS 12 tells you how much time you and your kids spend on Apple devices. Furthermore, it also tracks which apps, websites you have frequently used in your Apple iPhone. By using the Screen Time feature, you can set the time limit to use the device and it notifies you when your time limit is finished. To set the time limit Go to Settings > Screen Time. 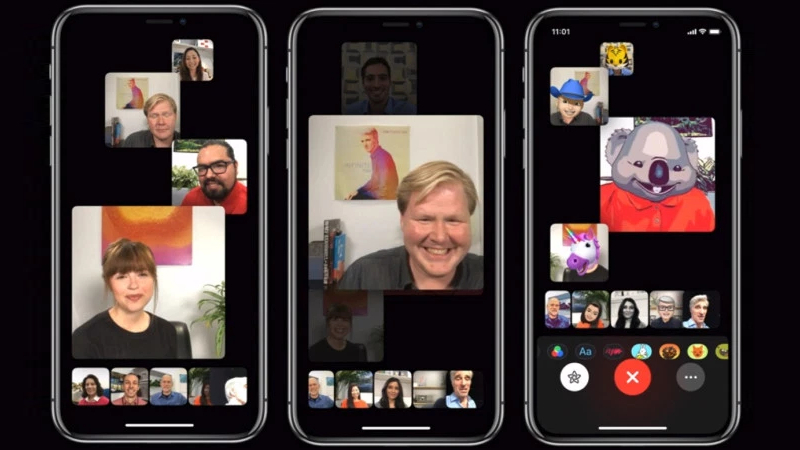 Through Group FaceTime, now the iPhone users can do group video and audio chats with up to 32 people at a time. It seems that this feature soon coming in the subsequent months. The tile of the person on iPhone screen automatically gets large and you won’t lose the conversation while doing group video/ audio call. 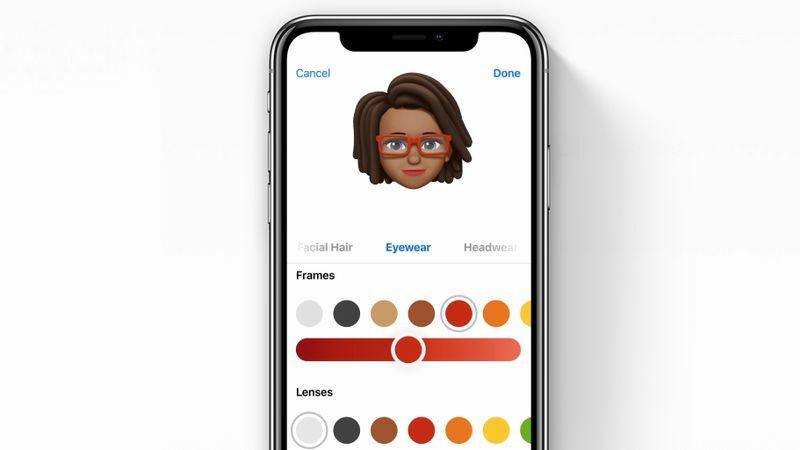 Animoji and Custom Memoji are one of the highlighting features of Apple iOS 12 software. A memoji is a new feature in iOS 12 which allows the users to record/create an animated character voice message which suits your personality, look and mood. Further, the users can send the recorded voice clips in Messages or FaceTime. Users can choose among four new Animoji characters – koala, tiger, ghost or T. rex. 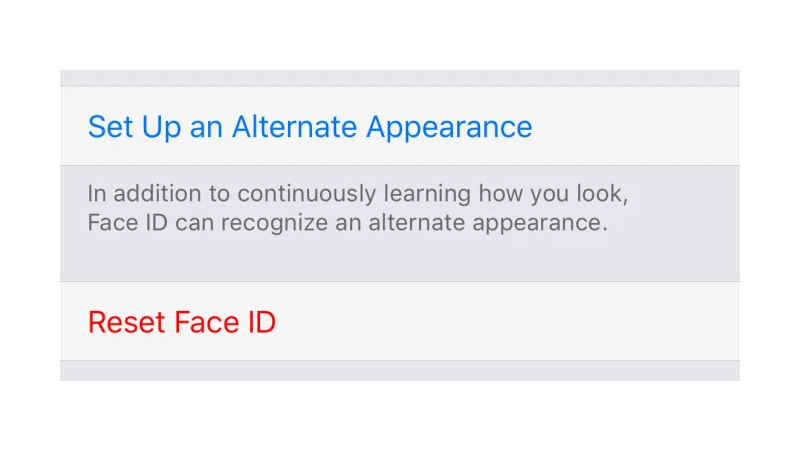 With this, the users can do some funny/ entertaining activities in the FaceTime call or Messages. 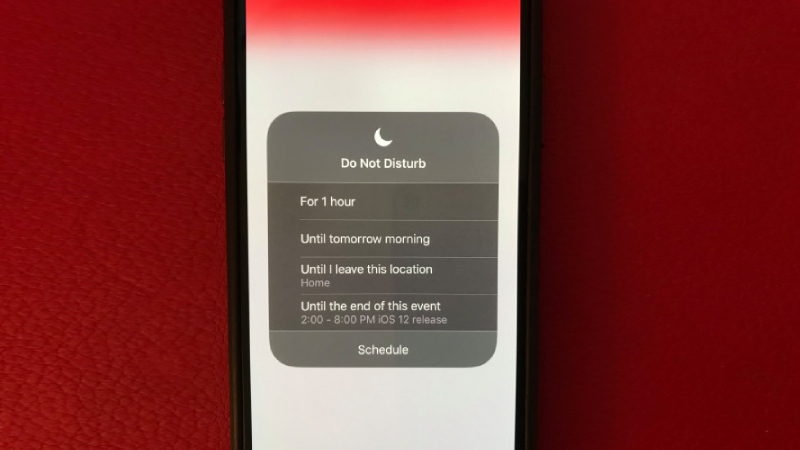 If you don’t like to use Do Not Disturb feature as you forget to turn it off, then just try the new Do Not Disturb features of iOS 12, allows you to set the Do Not disturb only for particular hours, time, meeting and when you are at a particular place. Do Not Disturb automatically turns off once the meeting is over, your event ends, or you leave that place. Do Not Disturb is one of the most powerful features, when you are not using iphone for long hours. 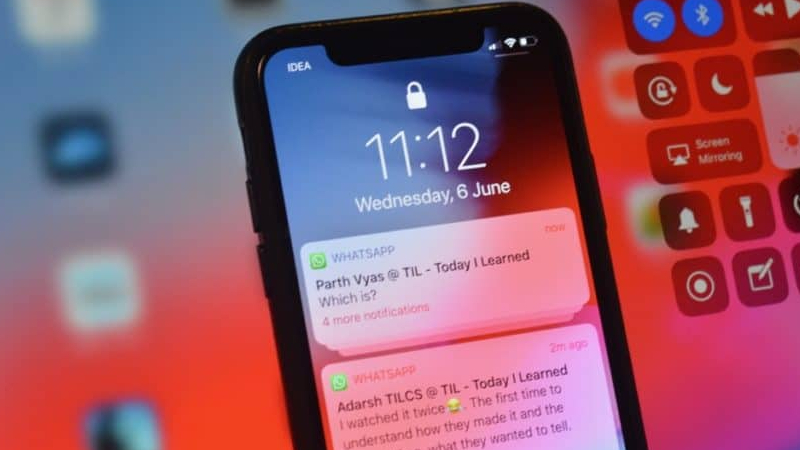 Search for Notification on your Lock screen or click on Notification Center by sliding down from the top of your iPhone or iPad. Repeat the same steps you want for all the apps you don’t want notification messages. If you always forget the passwords created by you now no need to worry as Password managers have been improved by Apple in iOS 12. If Apple iPhone users are using a third-party password manager such as 1Password, LastPass or Secrets. They can follow this step, Go To Settings > Passwords & Accounts > AutoFill Passwords. After enabling autofill passwords in iOS 12 you can log into websites and accounts by using data from third-party password manager without opening it. It’s very irritating when you are listening to a particular song on Apple device and you want to play it again but you forgot the name of that song. 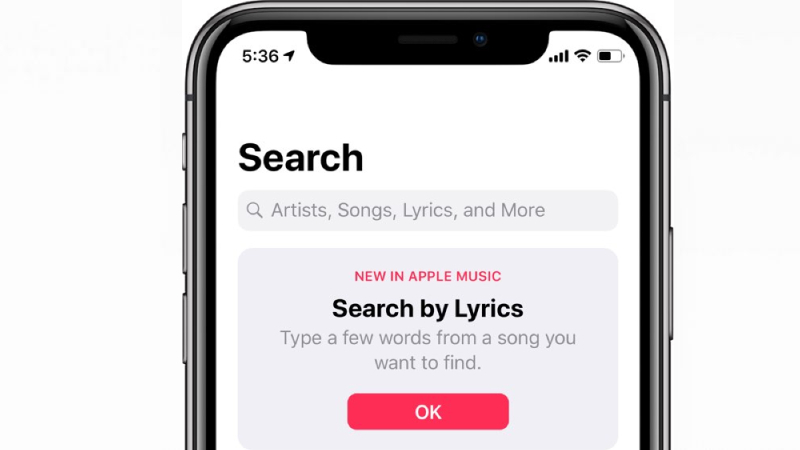 Under Apple iOS 12, no need to remember the name of a song, just by typing the lyrics of the song in Apple Music you can get your favorite song. Favicons have been quite popular for a long period of time in iPad devices which can be used for browsing. These are tiny little icons available in the tab bar on the top side when you visit the website for browsing. If you want to enable Favicons in Safari Go To Settings > Click on Safari > Tap on the toggle next to Show Icons in Tabs. 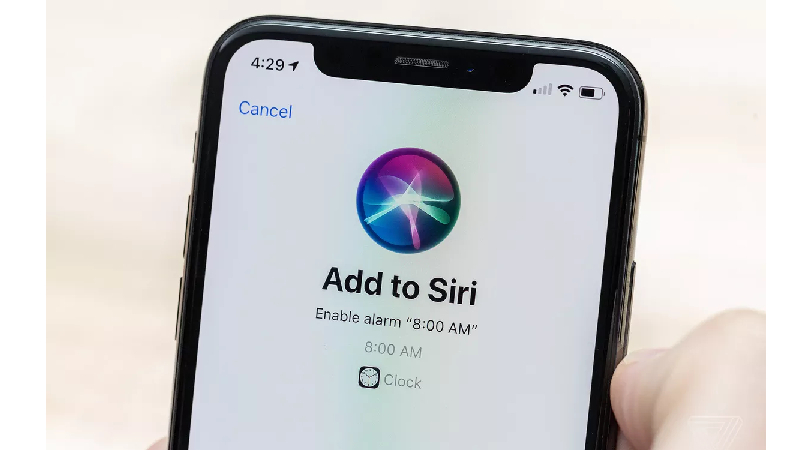 Siri Shortcuts is one of the highlighting features of iOS 12 being offered by Apple. Siri smartly adapts your need or daily routine activities across Apps. After then Siri recommends you the easiest way to complete your common tasks on the Lock screen or in Search. Let’s clear with an example, If you ordered coffee on the daily routine basis with the same app, Siri automatically understand your need and might recommend your favourite beverage when you go for ordering the coffee on next day. To avail a Siri Suggestion in iOS 12, Go to Settings and Select Siri & Search > Swipe down to find the section labeled Siri Suggestions > Enable on Suggestions in Search, Look Up, or the Lock Screen as required. Apple made it super convenient for the people having hearing distraction often. Now they can use the AirPods as hearing aids especially when in a crowded place. Just go to the Settings > Control Center > Customize and add “Hearing”. 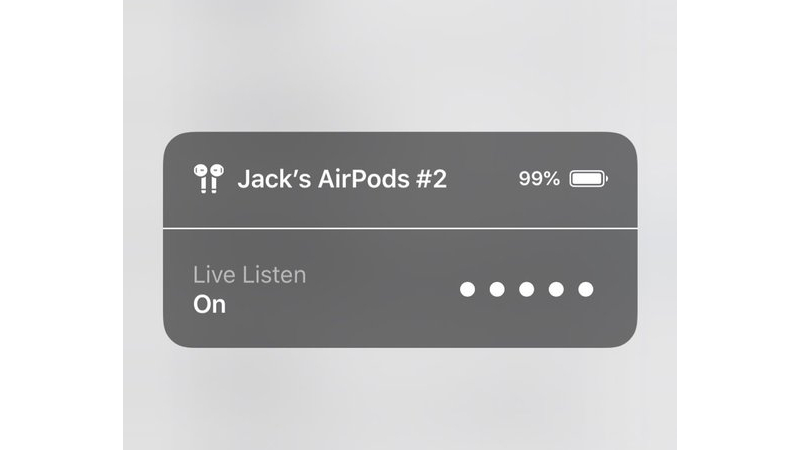 The feature called Live Listen is good by all viewpoints.